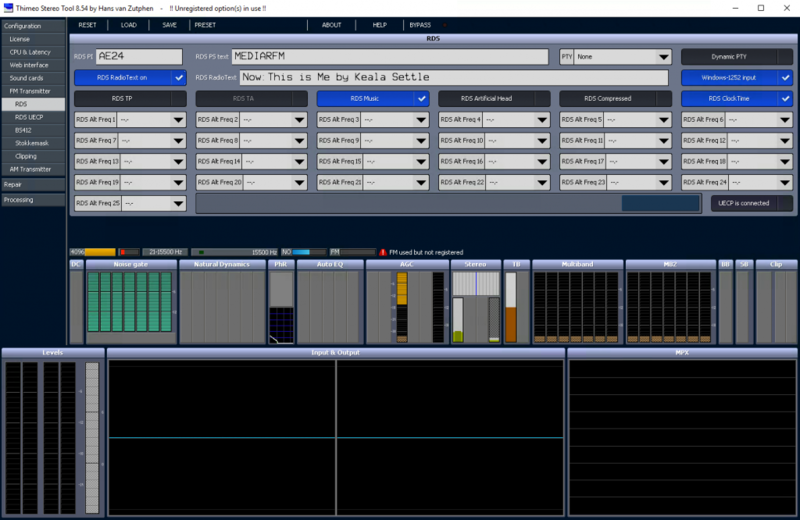 Want to send Now Playing song data to StereoTool’s in-built RDS Encoder, from your Radio Playout/Automation system? MetaRadio makes this possible. 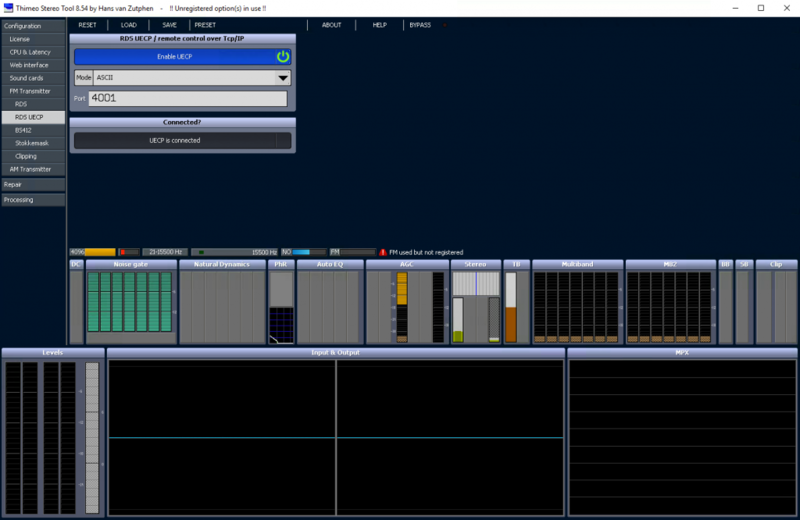 This article explains the setup of MetaRadio and StereoTool RDS, allowing the use of RadioText and RadioText+ for Now-Playing song data.